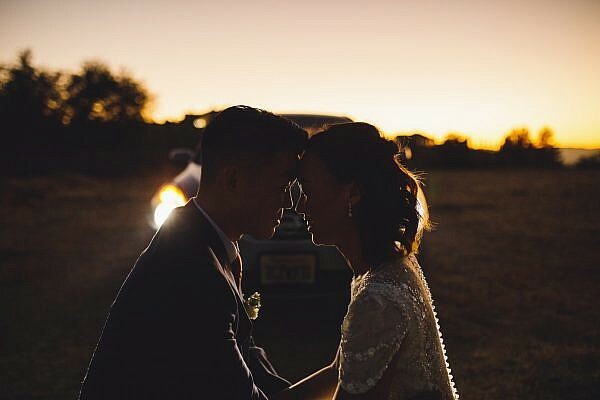 When Lydia and Youngwok reached out to me regarding an intimate destination wedding in Temecula I was instantly interested in hearing more. 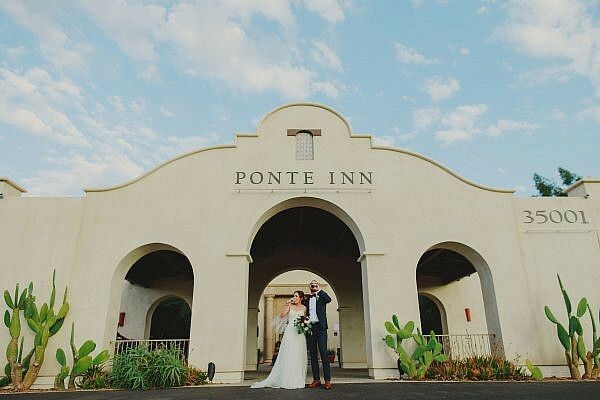 First of all, I loved how they were opting to leave the bitter cold of the east coast for a little sunshine in Temecula wine country, but even more than that I thought it was great they wanted to keep things simple. Simplicity is definitely important, especially when your life is so hectic as it is for Youngwok who is currently a member of a hugely successful boy band in South Korea. Youngwok spends so much time on the road traveling, performing for screaming teen girls (and boys), and working on new melodies that he definitely wanted a relaxed wedding away from the eye of paparazzi. This is where Lydia really stepped in and came through in the clutch. 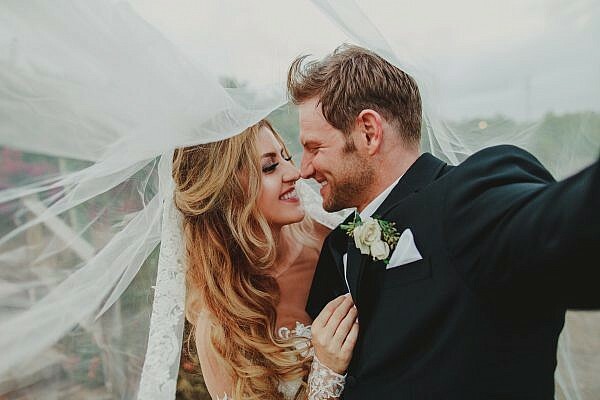 Lydia met Youngwok while traveling to South Korea on a personal trip, and since she has had deep passion for boy bands ever since the time she traveled across the eastern seaboard following N’Sync during the “Ain’t No Stopping Us Now” tour, she made it a priority to see Youngwok’s band. After watching him perform love song after love song and dance move after dance move, Lydia was burning up for Youngwok. She sent him a tweet, he responded and then rest is history. 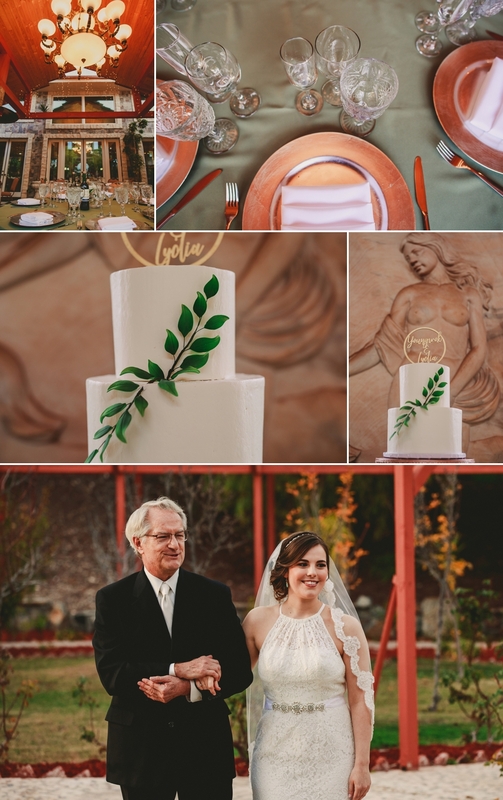 Below are some of the photos from Lydia and Youngwok’s Temecula wedding at the Elite Vacation Estate. 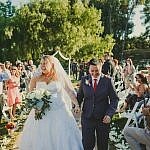 Thank you again to Lydia and Youngwok for allowing me to be your Temecula wedding photographer and document you both in all your greatness! 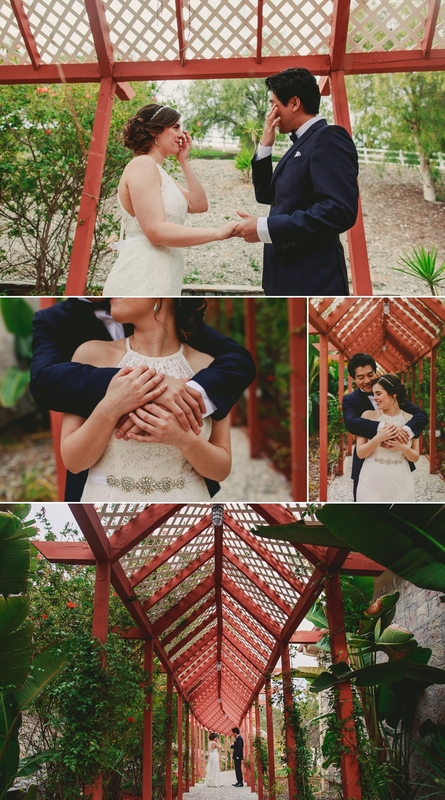 Those interested in checking out more Temecula weddings can click on over to Andrew and Janet’s destination wedding at Galway Downs, or view a more recent sessions I published on my other website of Brianna and Joe’s Joshua Tree elopement photography! Oh and anyone interested in checking out the Elite Vacation Estate can either stop by the private estate located at 39988 Calle Vista, in Temecula, California!